I will be brief. It is 2AM and only 4 hours away of our wake up call. And, just in case you haven’t been here before, I am NOT a morning person so it won’t be easy to wake up. At all. 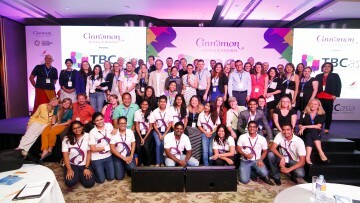 Anyway, here is my particular chronicle of these two first days at TBCAsia – the first Travel Bloggers Conference in Asia! 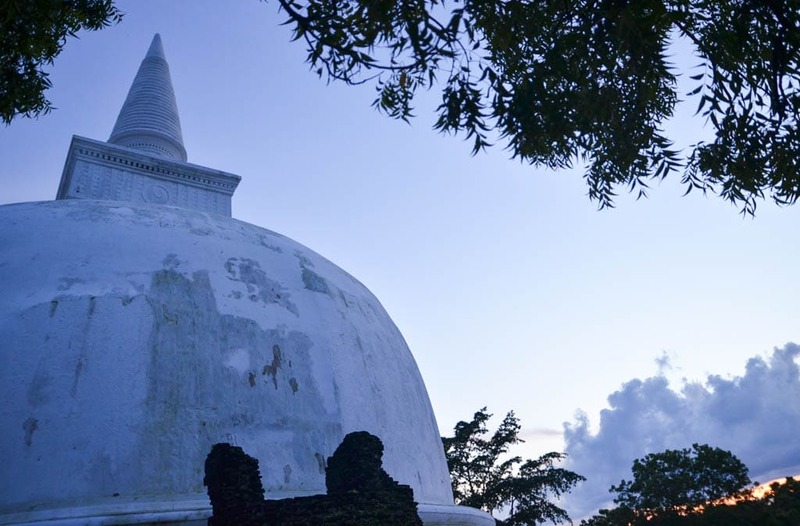 – which is being held in Sri Lanka at the moment. Lucky me, I got to come 2 weeks in advance and explore a bit of the West and South coasts as well as the central part of the island on my own. But finally yesterday that changed, and since then, I am moving around with other 50 international travel bloggers. FUN! Based in Habarana, we have been exploring the area for the last day and a half. 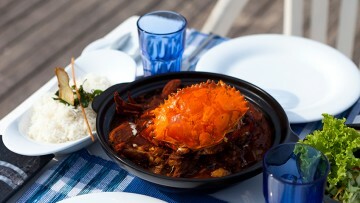 Have a look at my highlights of the North Central Province. 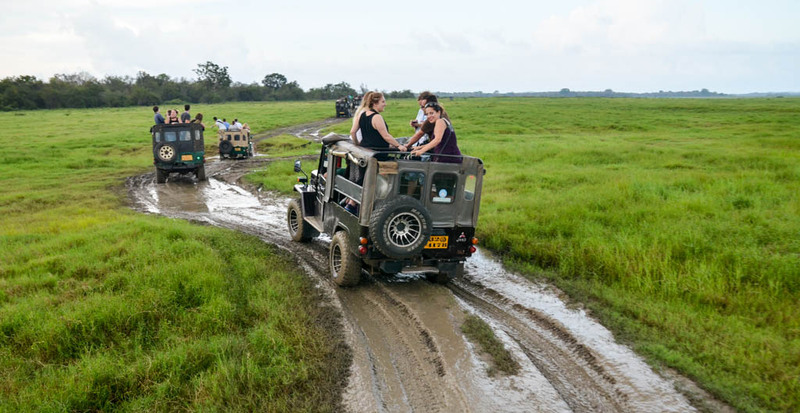 Witnessing ‘The Gathering’ at Kaudulla National Park, where wild elephants socialize daily metres away from your safari jeep. 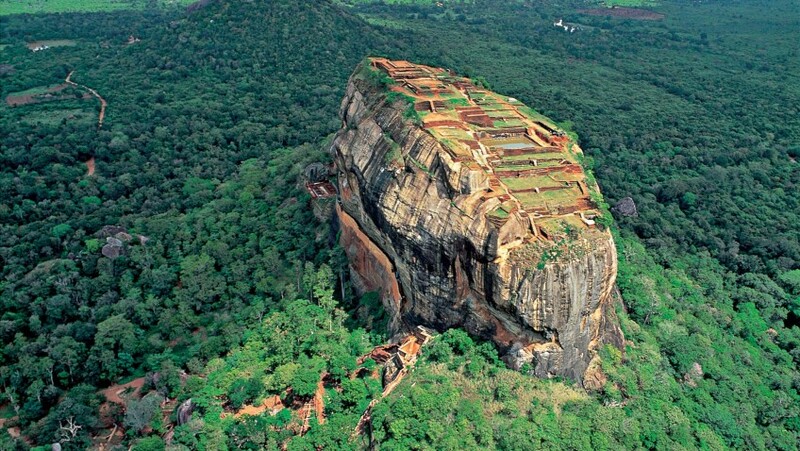 Going all the way to the top of Sigiriya Rock Fortress. Well worth climbing more than one thousand steps! 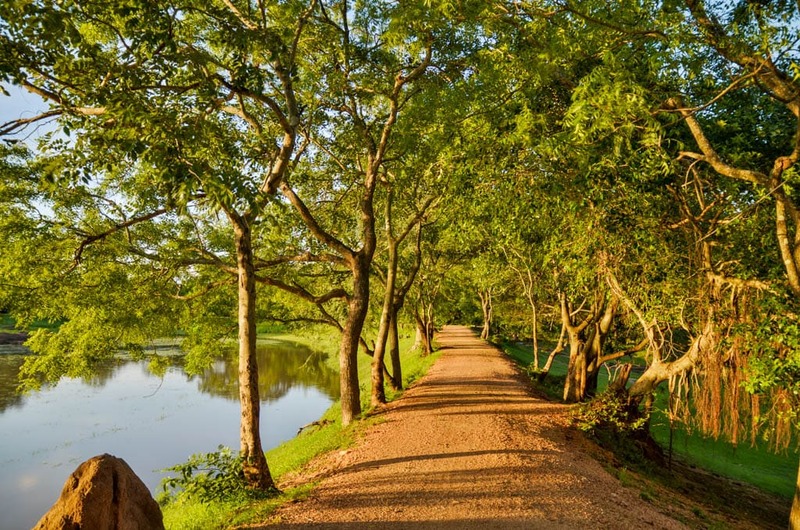 Enjoying sunset at Polonnaruwa, the royal ancient city of Polonnaru District, among picture perfect landscapes and Unesco’s World Heritage monuments. 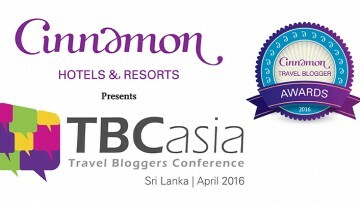 Inma Gregorio was hosted by Cinnamon Hotels & Resorts and SriLankan Airlines in partnership with the Professional Travel Bloggers Association for TBCasia – Asia’s First Ever Travel Bloggers Conference 2014 in Sri Lanka.